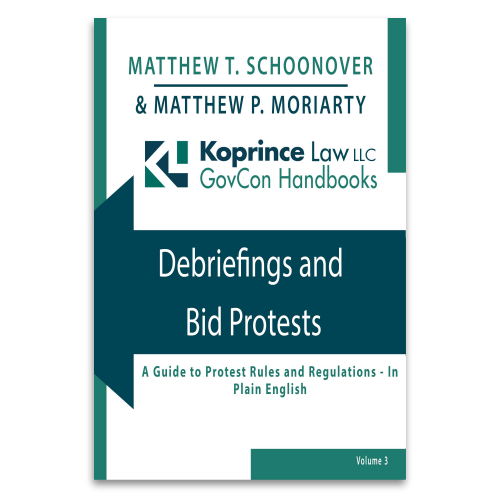 In a recent decision, the SBA Office of Hearings and Appeals rejected the notion–based in part on Kingdomware–that an GSA Schedule order is a “contract” for purposes of the SBA’s size protest timeliness rules. Instead, OHA held, the SBA’s existing rules clearly distinguish between contracts and orders, and often effectively do not permit size protests of individual orders. OHA’s decision in Platinum Business Services, LLC, SBA No. SIZ-5800 (2017), involved a GSA request for quotations for transition ordering support assistance. The RFQ was issued under the GSA Professional Services Schedule. The GSA set aside the order for SDVOSBs under NAICS code 541611 (Administrative Management and General Consulting Services), with an associated $15 million size standard. After reviewing quotations, the GSA issued a notice of award to Redhorse Corporation. An unsuccessful competitor, Platinum Business Services, LLC, then filed a size protest, alleging that Redhorse was not small under the RFQ’s $15 million size standard. The SBA Area Office determined that, under 13 C.F.R. 121.1004, there are three times that a size protest may be timely filed in connection with a long-term contract, such as a GSA Schedule contract. First, size can be protested when the long-term contract is initially awarded. Second, size can be protested at the time an option is issued. And third, size can be protested in response to a contracting officer’s request for size recertifications in connection with an individual order. In each case, the size protest is due within five business days of the event in question (e.g., five business days after receiving notice of the award of the order, if recertification was requested). In this case, Redhorse was in its first option period under the PSS contract. The option had been awarded long before the size protest had been filed. The SBA Area Office inquired whether the GSA had asked offerors to recertify as small businesses in connection with the order; the GSA responded that no recertification had been required. The SBA Area Office then dismissed the size protest as untimely. Platinum filed a size appeal with OHA. Platinum argued, in part, that “a task order fits the definition of a contract,” citing Kingdomware. Platinum contented that because the Supreme Court defined an order as a contract in Kingdomware, the SBA’s size regulations allowed it to file a size protest within five days of learning of the award of the “contract” in question, that is, the order awarded to Redhorse. Platinum’s “reliance on Kingdomware,” OHA continued, is “erroneous.” OHA explained that Kingdomware “does nothing to disturb SBA’s regulatory scheme for establishing the times at which size protests may be placed against awards for long-term contracts.” OHA denied Platinum’s appeal, and affirmed the dismissal of Platinum’s size protest. 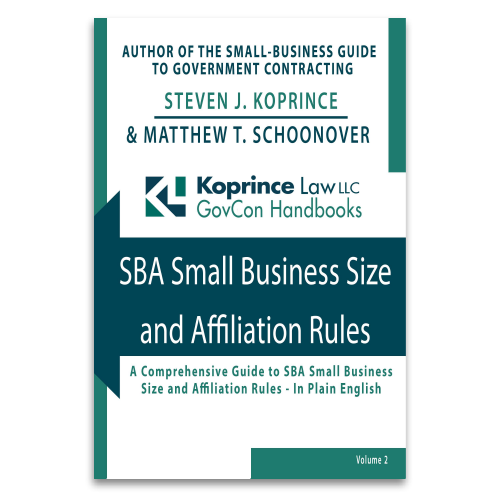 The impact of Kingdomware continues to be felt, and it is an open question whether the Supreme Court’s rationale might apply to the small business “rule of two.” But unlike in Kingdomware–in which the statute in question simply discussed “contracts,”without defining that term–the SBA’s size protest timeliness rules clearly distinguish between orders and other types of contracts. It remains to be seen how broadly Kingdomware will affect various aspects of the contracting landscape, but one question has been answered: the Supreme Court’s decision doesn’t impact the timeliness of size protests of GSA Schedule orders. Does Kingdomware Apply To Non-VA FSS Orders? This entry was posted in SBA OHA Decisions, SBA Size Protests and tagged GSA Schedule, Kingdomware, Professional Services Schedule, rule of two, size protest timeliness, size protests, Supreme Court, Task Orders. Bookmark the permalink.